Get ready for the biggest block party in the country! On Tuesday, August 1, 2017 communities across the US are planning fun get togethers for National Night Out. 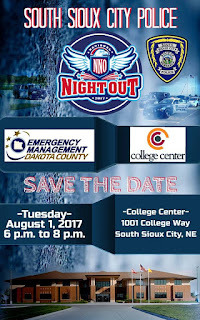 In Sioux City, there are 8 different locations, which will have free food and activities like bounce houses, games and prizes. In past years there have also been opportunities for kids to check out the vehicles of the Sioux City Fire Rescue heroes who come join in the fun! North Sioux City will celebrate National Night out from 6-8pm at Dakota Valley Elementary school with food, fun, and a waterslide! 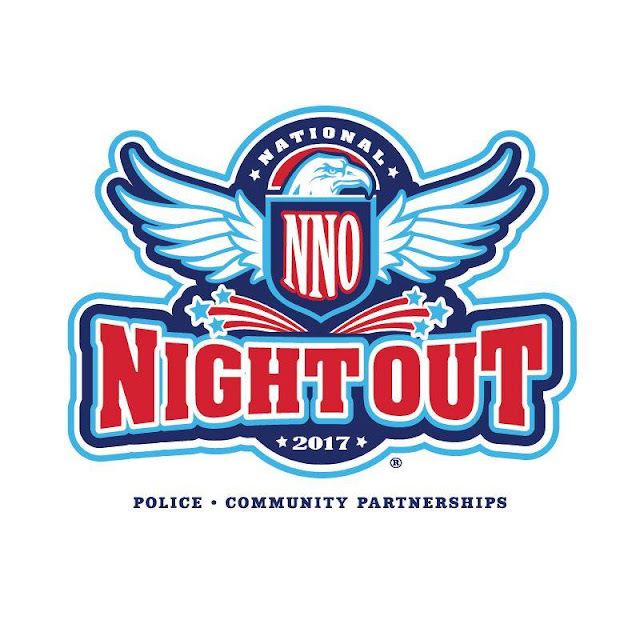 In LeMars, National Night Out will be at the police station on 2nd Street NE from 5-7pm and will include burgers, hot dogs, and ice cream as well as frisbees, footballs, and glowsticks!